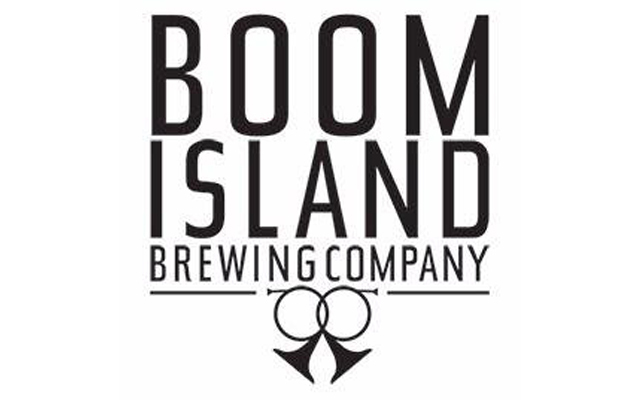 A Belgian inspired craft brewery and taproom located on the banks of the Mississippi. Born in Belgium, Crafted in Minneapolis. Taproom Hours: Wednesday-Friday 4-9pm, Saturday 1-9pm, Sunday 1-6pm. Growlers and crowlers available.